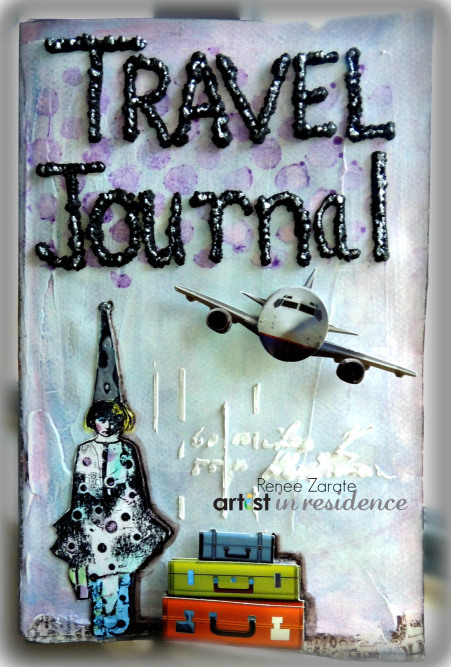 This entry was posted in UNCATEGORIZED and tagged Amplify!, Creative Medium, DIY, INSPIRATION, Invitation Ideas, Travel Journals. Bookmark the permalink. Renee and Maureen, I always LOVE your projects, and these are no exception. 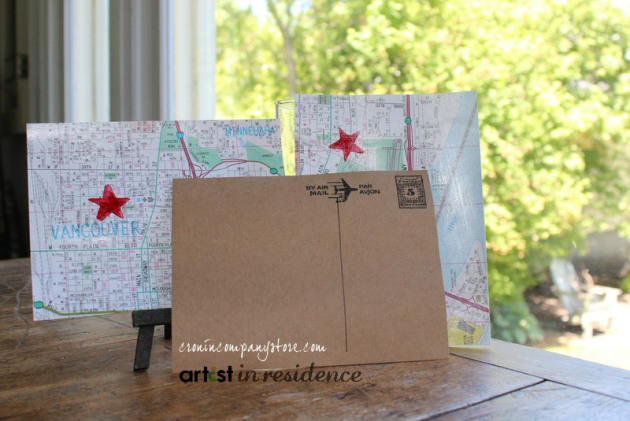 The journal is downright clever and adorable; the postcards are perfect to illustrate where you’ve been or show where you’re headed! Thanks Debbie, I always value your opinion!